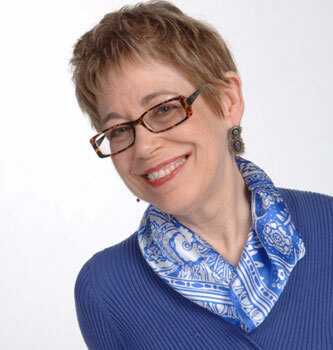 Linda Joy Myers, PhD, MFT, is president and founder of the National Association of Memoir Writers. Her first memoir, Don’t Call Me Mother: A Daughter’s Journey from Abandonment to Forgiveness, was a finalist in the ForeWord Book of the Year Award and the IndieExcellence Awards, and a BAIPA Gold Medal award winner. Her new memoir Song of the Plains is a finalist in the Best Book Awards. Author of The Power of Memoir—How to Write Your Healing Story, Journey of Memoir, and Becoming Whole, her prize-winning fiction, nonfiction, and memoir pieces have been published in literary journals and online. She writes for the Huffington Post, and is co-author with Brooke Warner of Breaking Ground on Your Memoir. Linda Joy has been a therapist for 40 years, where the power of story is part of the healing process. A memoir coach for two decades, Myers helps people dive deep into writing their truths while crafting a publishable story. Her monthly programs on NAMW offer writers tools about breaking silence, developing a powerful story, and finding the best publishing path. Brooke Warner is publisher of She Writes Press and president of Warner Coaching Inc, where she coaches writers to publication. Brooke is passionate about books and helping writers finish their books and get published. 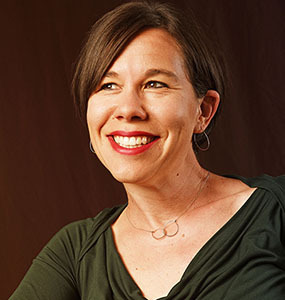 Brooke has been in the publishing industry for nineteen years, including eight years as Executive Editor of Seal Press. She’s guided hundreds of authors from idea to publication with her blend of upbeat encouragement and firm direction. Brooke brings to her coaching and teaching an understanding of the inner workings of a complicated industry, which she uses to steer her authors toward their publishing goals. She’s full of insider tips that demystify the publishing process and gave a TEDx talk in 2017 called “Green-Light Revolution” to inspire writers to pursue their creative dreams on their terms. Brooke is also a weekly podcaster (“Write-Minded: Weekly Inspiration for Writers”) and the author of Write On, Sisters! : Voice, Courage, and Claiming Your Place at the Table (forthcoming 2019) Green-Light Your Book: How Writers Can Succeed in the New Publishing Era (2016), What’s Your Book? A Step-by-Step Guide to Get You from Idea to Published Author (2012), a project she completed in six months, and How to Sell Your Memoir: 12 Steps to a Perfect Book Proposal. Brooke is also the co-author with Linda Joy Myers of Breaking Ground on Your Memoir and Magic of Memoir. She lives and works in Berkeley, California.